CAR PARKING is (FREE) PLEASE PARK SENSIBLY. Cars can be parked at the ground but spaces are limited. Alternative parking can be found in the town centre car parks two minutes from the ground. Coaches will be directed to suitable parking 900yds from ground upon arrival. There are two entrances to the ground one being the main gate where you will find the club shop with a small amount of car parking available the other being the top gate which is nearest the town and council car parks just inside the miners welfare park. The Oval has an excellent Social club, with a licensed bar. The Club is open from Mid-day on Saturdays matches and 18.30hrs for midweek games. 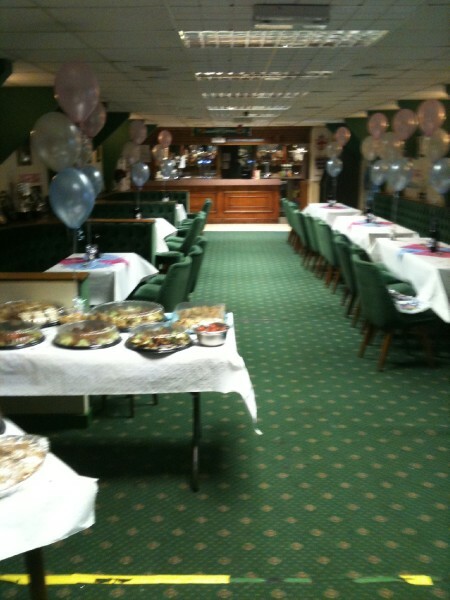 You are welcome to enjoy our facilities and have drink, the club has a warm and friendly atmosphere.Our facilities are available for hire for functions, an ideal small venue. THE HUB HOT FOOD-REFRESHMENTS BAR a selection of hot and cold food available and refreshments at very good prices. For all KIT items/goods related to Bedworth Utd FC please speak to Deb.